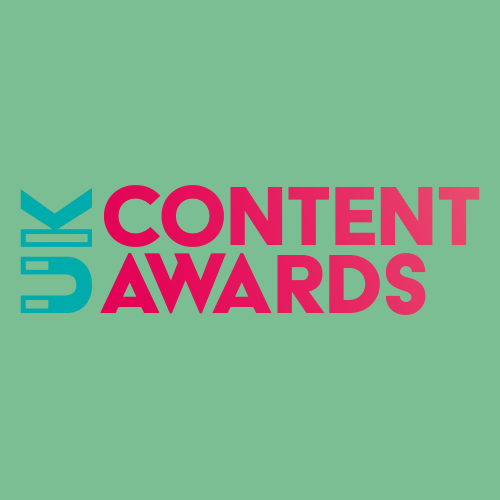 The UK Content Awards will celebrate excellence in content marketing. The awards will reward agencies and in-house teams creating high quality, valuable content which attracts, informs, engages and retains an audience to ultimately deliver traffic and profit. There are 22 categories open to entry and will be judged by a panel of industry experts in a rigorous two-stage judging process. You can find more about the entry process here. The awards will be presented at a gala dinner and awards ceremony at the Montcalm Hotel, London on 21 June 2018. 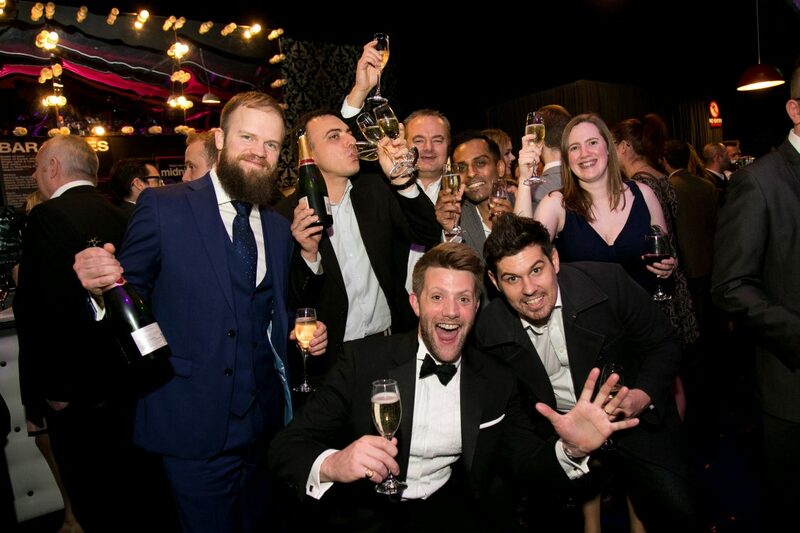 The UK Content Awards are brought to you by Don’t Panic, the team behind the hugely successful international Search Awards series, the UK Social Media Awards and the Northern Digital Awards.